"American Foreign Policy in a Time of Fractured Politics"
Plus free parking in the building's lot if you park after 5 PM. “Political cycles are sprints. Foreign policy is a marathon,” said P.J. Crowley, former Assistant Secretary for Public Affairs at the U.S. State Department, in his book, Red Line: American Foreign Policy in a Time of Fractured Politics and Failing States. The book looks at foreign policy through the lens of domestic politics and offers insights about U.S. Presidential strategy regarding foreign policy. He will expand on that topic in a public talk that will focus on the dilemmas President Trump faces: continued conflict in Syria and the Middle East; escalating tension with North Korea; and a challenging relationship with Russia. 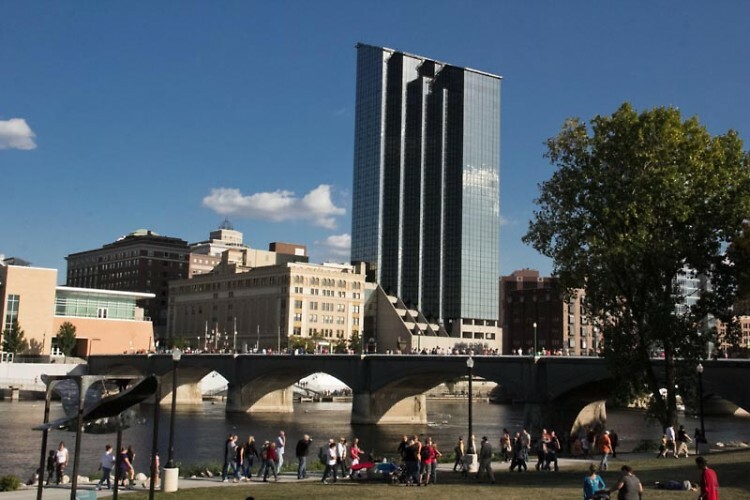 The event will be held at the University Club in downtown Grand Rapids, on Tuesday, September 12, hosted by the World Affairs Council of Western Michigan. A book-signing of Red Line will take place immediately following his presentation. Crowley served as a spokesperson for the U.S. government for 30 years. He was the point person at the State Department for the media when classified documents were revealed by Wikileaks. He resigned from that position after making public comments critical of the government’s pre-trial treatment of Private First Class Chelsea Manning. Atlantic Magazine named him as one of 21 Brave Thinkers in 2011. 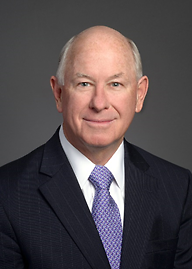 He is a retired Air Force colonel and a veteran of Operations Desert Shield and Desert Storm. He served on the National Security Council staff at the White House as a special assistant to President Clinton and deputy press secretary between 1997 and 2001. Prior to his nomination as Assistant Secretary of State, P.J. was a senior fellow at the Center for American Progress and authored several studies on national and homeland security issues. Now, a Professor at The George Washington University, Crowley appears frequently as a national security commentator on national and global television networks. He writes regular opinion pieces for the BBC.